From 18th to 29th April, German auction house Hermann Historica promises a great week of auctions with no less than eight sales. Historical artefacts, militaria and objects that belonged to the great names of the past will all be going under the hammer. No less than 6 200 historical objects including: antiques, weapons, pieces connected to royal families, religious objects and militaria will make the most avid of collectors rejoice. With so much on offer, it was a tough choice, nonetheless, check out Barnebys top picks. 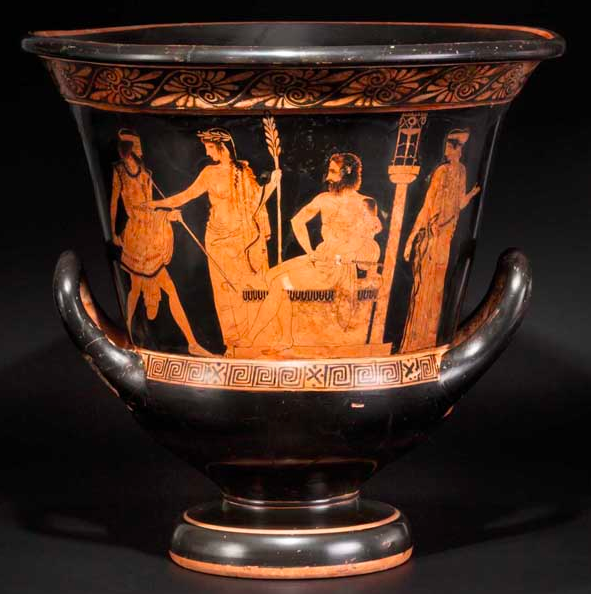 This magnificent vase dating from the fourth decade of the 5th century BC, features painted black figures depicting a mythological scene. On the left, is the famed soldier of the Trojan War, Agamemnon alongside his son Orestes and king of Mysia, Telephus. 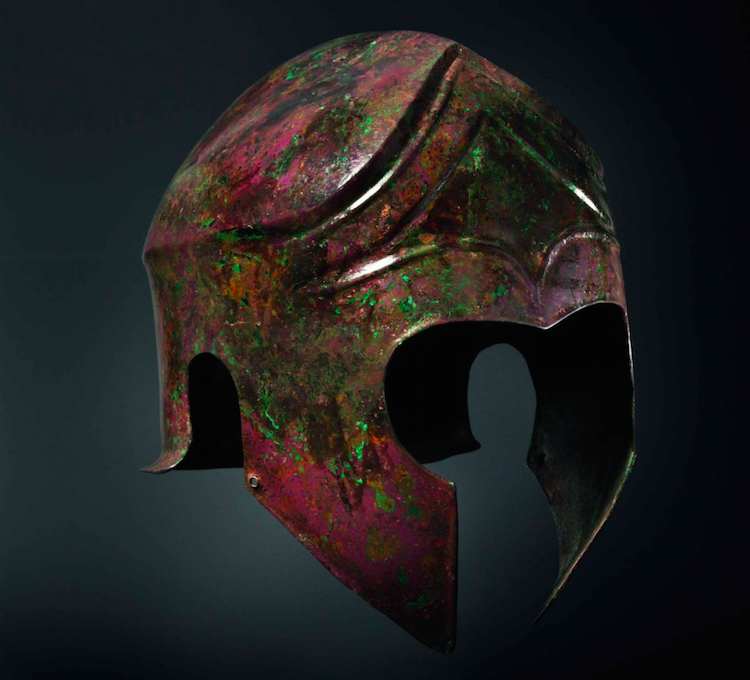 A multitude of bronze helmets from the archaic periods are also presented in the sale. 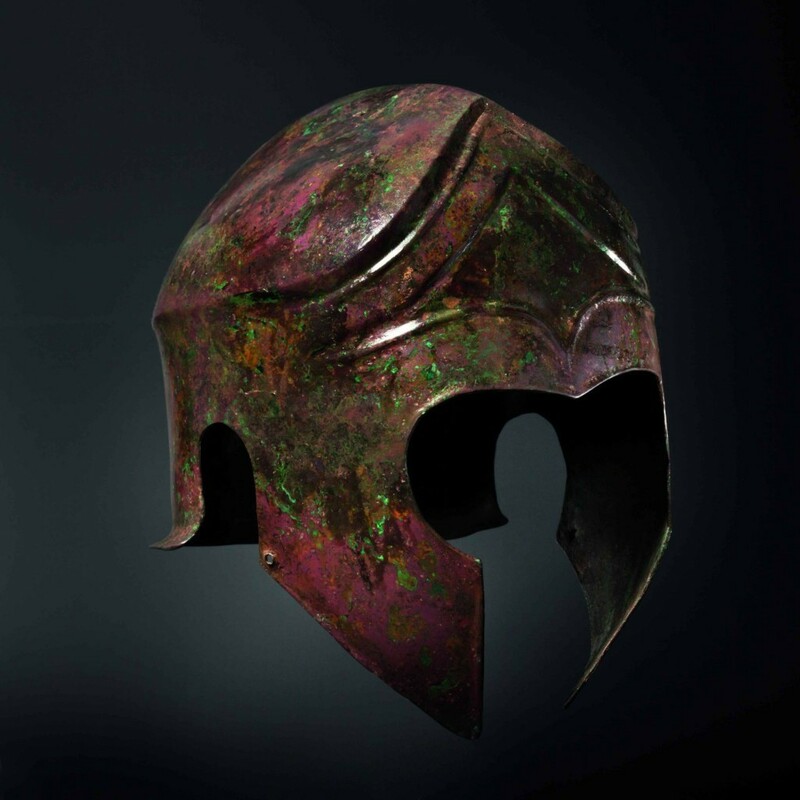 This bronze helmet from the 5th century BC, certified from the world-renowned collection of Axel Guttmann, promises to attract many collectors eager for a piece of history. 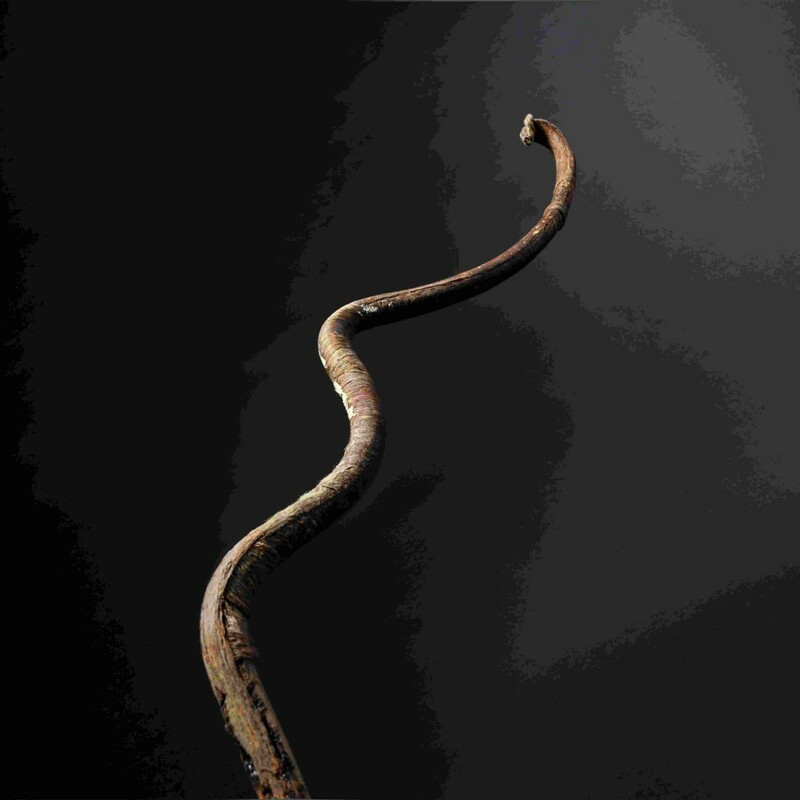 This piece is a copy of the legendary Scythian bow used by equestrian nomads who lived in the colonies of Eurasia from the fifth to the third century BC. It comes from the collection of expert, connoisseur and virtuoso Karl Zeilinger (1944-2014). For Prussian history enthusiasts, a medal of honour of the Great Elector Friedrich Wilhelm of Brandenburg (1620-1688) is a remarkable piece. A German medieval helmet from the 17th century, a Sino-Tibetan bronze dagger adorned with precious stones and a sword that belonged to Prince Henry of Prussia (1862-1929) are all real treasures that are sure to excite history buffs.